U.S. raw sugar supplies will remain tight and excess beet sugar supplies risk forfeiture, Frank Jenkins, president of JSG Commodities, Wilton, Conn., said at the International Sweetener Symposium in Coeur D’Alene on Aug. 1. “It’s not a wonderful time to be in the sugar market,” Mr. Jenkins said, citing trade issues with Mexico, bioengineered labeling, tight raw sugar supplies and excess refined beet sugar stocks. Raw sugar supplies will remain tight with prices ranging from 27.50c to 29.50c a lb for the balance of 2015-16 (ending Sept. 30), Mr. Jenkins predicted. He said he sees refined sugar prices ranging from 27c to 30c a lb, with “potential for collapse,” and excess beet sugar supplies “that may well be forfeited.” Refined beet sugar prices currently are quoted by Milling & Baking News at 29c to 30c a lb f.o.b. Midwest, and refined cane sugar prices are quoted at 33c to 35c f.o.b. plant. 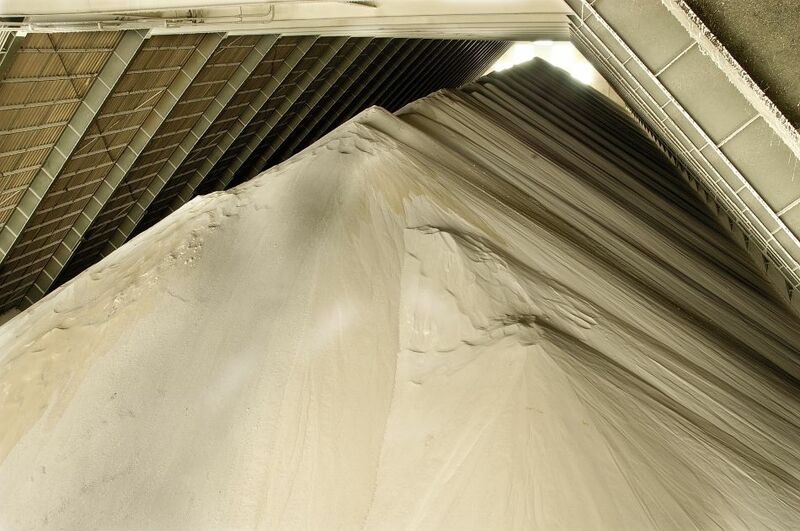 “At the same time that demand for refined cane sugar is expanding, availability of raw sugar for traditional coastal U.S. cane refiners is contracting,” Mr. Jenkins said. Barbara Fecso, director of Dairy and Sweeteners Analysis of the U.S. Department of Agriculture’s Farm Service Agency and who administers the sugar program, also speaking at the Symposium Aug. 1, said she did not expect forfeitures in 2016 because beet processors will sell down excess supply. For 2016-17, Mr. Jenkins said he expects “massive stock of refined sugar carried in” and “tight raw sugar availability” in the October-December 2016 period (first quarter of 2016-17). Also a factor will be the “trajectory” of the non-G.M.O. preference trend, he said. “Much will depend on the fate of the suspension agreements — the status quo is not sustainable,” Mr. Jenkins said, referring to current negotiations between the United States and Mexico to adjust terms of the Dec. 19, 2014, Countervailing Duty Suspension Agreement to increase imports of raw cane for U.S. cane refiners. He said the United States and Mexico were far apart in negotiations to revise the suspension agreements, and that situation was likely to persist for several weeks, with any results carrying into the new marketing year, which begins Oct. 1, 2016. He suggested fourth-quarter sugar supply was “at risk” if the Department of Commerce does not address the flow of U.S. imports. Globally, Mr. Jenkins noted that major weather issues, especially effects of the recent El Niño, were in the past. He noted the record long position in New York world raw sugar futures that recently had begun to decline and said that he didn’t see “speculators rekindling enthusiasm” to return to record long levels soon. He also suggested that the recent rally in the value of Brazil’s currency may have run its course, which could tend to boost exports from that country as the real weakens in relation to the U.S. dollar. Toby Cohen, vice-president of market analysis, American Sugar Refining, London, also speaking at the Symposium Aug. 1, suggested speculators had been leading the world raw sugar market, rather than just participating in the higher trend in raw sugar prices as in the past. He suggested global economic turmoil and uncertainty made forecasting sugar prices difficult. The Symposium is sponsored by the American Sugar Alliance, which represents the interests of U.S. sugar producers.